Get creative with Scratch for Computer Science Education Week, December 3–9, 2018! 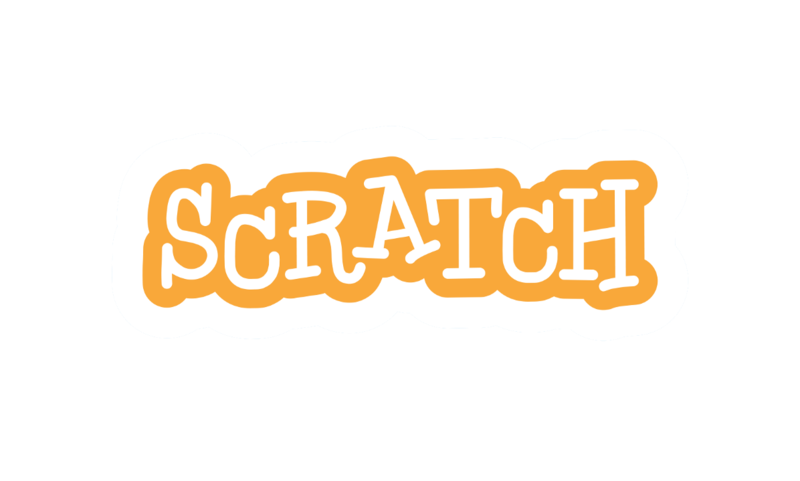 Try the Scratch 3.0 Beta today! Meet the Scratcher: Korbin D.